Utah Public Radio is an award-winning news source with a vast range of original series. Riding The Rails is a storytelling exploration uncovering the forgotten stories of the early railroads. This one-hour special examines with fresh eyes Utah's history with the railroad on the 150th anniversary of the Golden Spike. 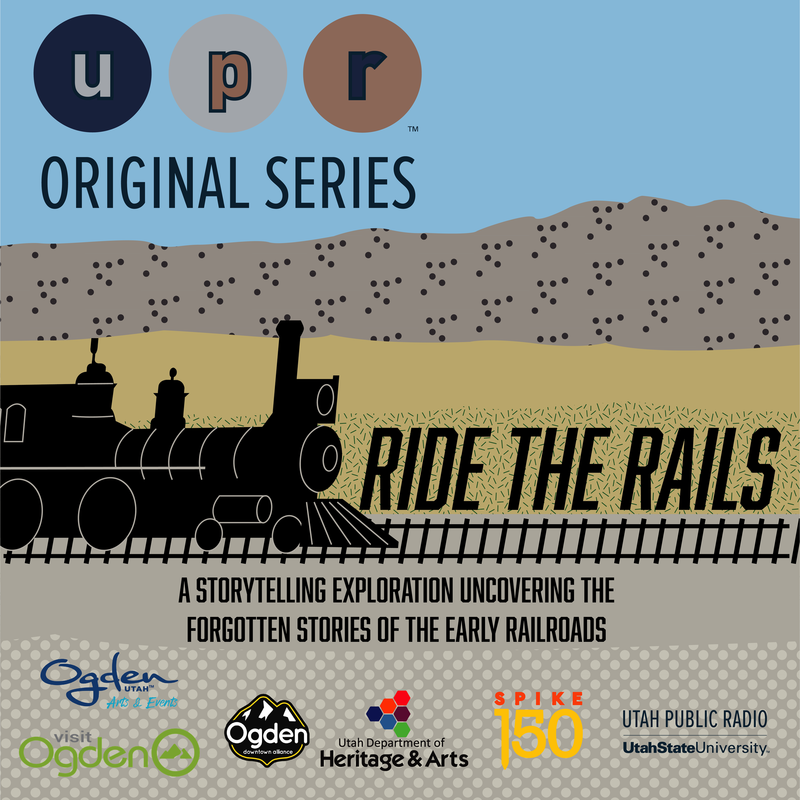 Join us as we explore Utah's interactions with the complex and rich history of the railraod. A UPR Original Series featuring seven first-year Utah State University students. These USU STARS! 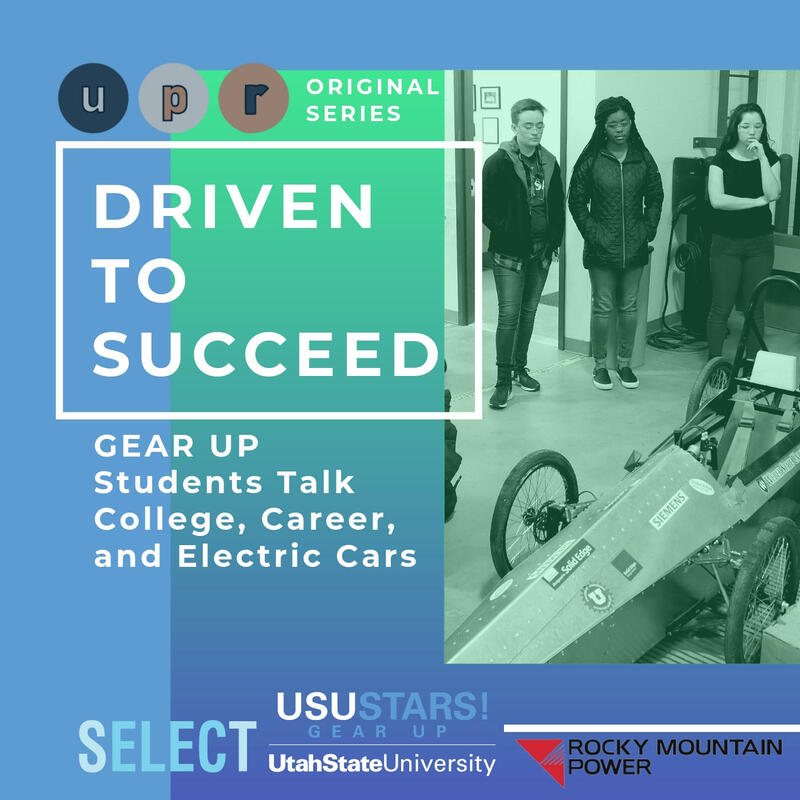 GEAR UP students and their mentors from USU’s Sustainable Electrified Transportation Center designed and built a Greenpower single-seat electric car that charges wirelessly from the roadway while in motion. 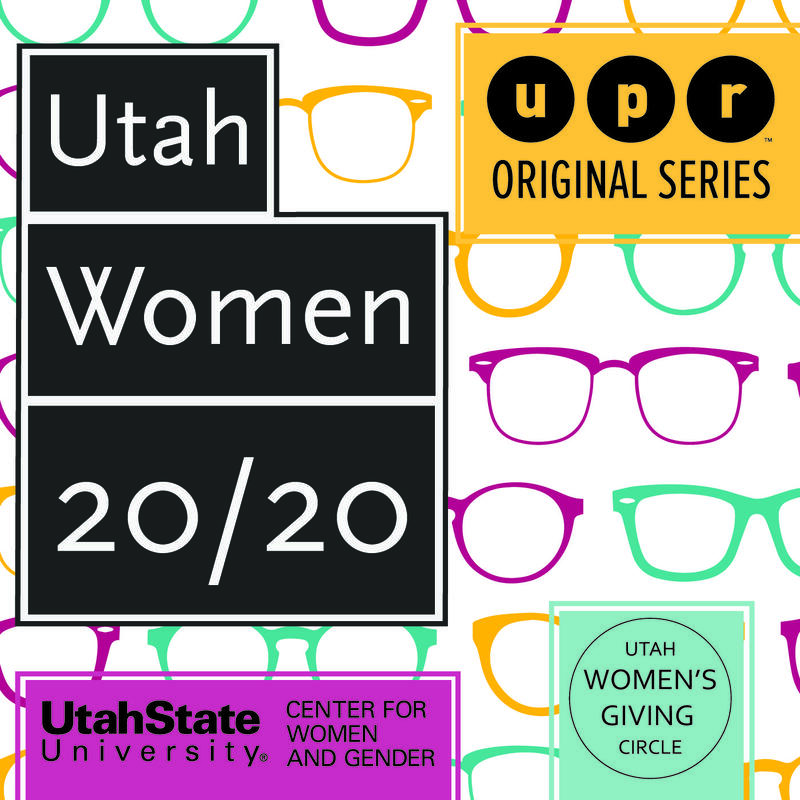 Utah Women 20/20 is a UPR original series exploring the unique challenges and opportunities facing women in Utah today. 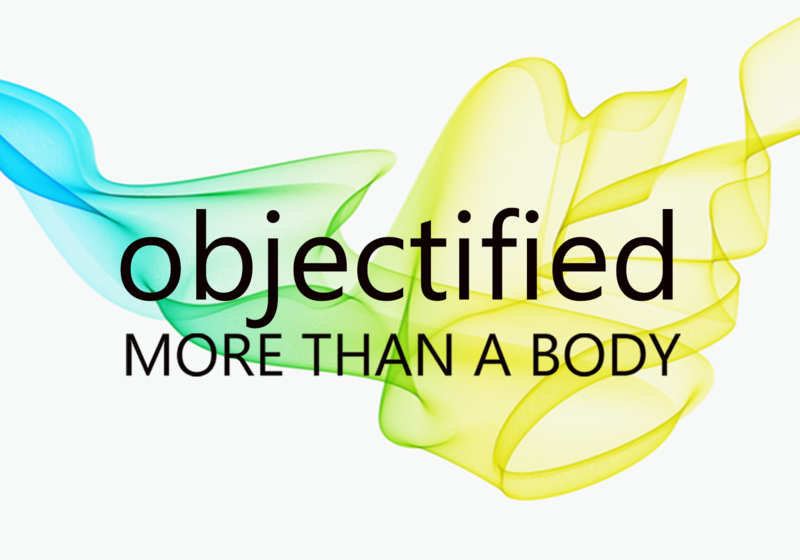 We’ll explore gender parity, the #MeToo movement, elections, and much more. 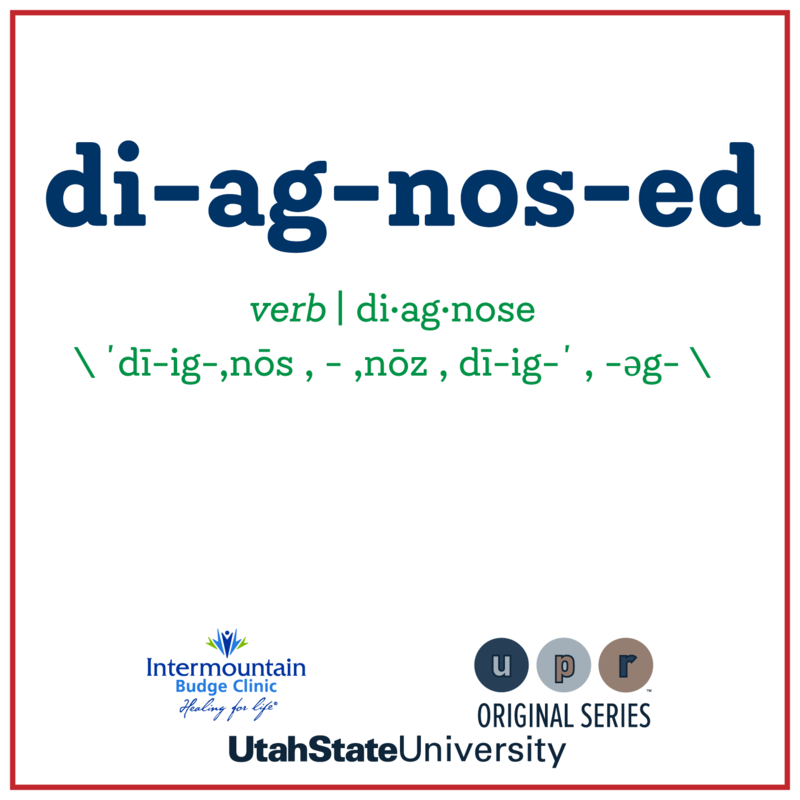 Our series Diagnosed provides an opportunity to monitor the Utah healthcare pulse - the perceptions, beliefs, research and opportunities. Most importantly, this program provides a forum to generate an understanding of the many ways in which healthcare impacts our lives and communities. 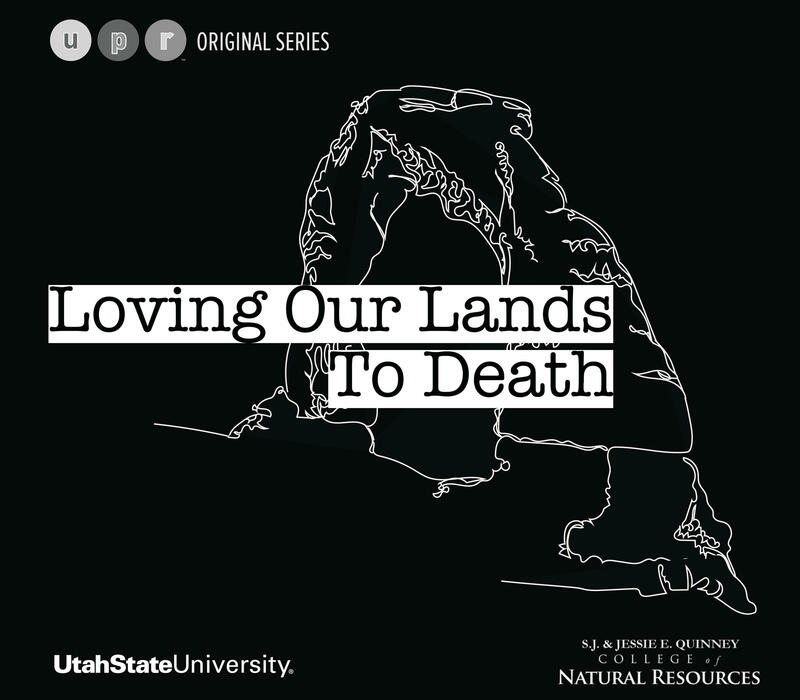 In this series, we explore the harm our Utah lands face with the constant "love" we give. King's Road: Where Do We Go From Here? This five-part series focuses on the legacy of Dr. Martin Luther King Jr. 50 years after his assassination, with a focus on how the lessons of the 1950s and 60s apply to civil rights struggles in the United States today. The series will include reports from “King’s road” by a group of Utah State University faculty and students as they travel through the American South to learn more about the issues of the ongoing civil rights movement. 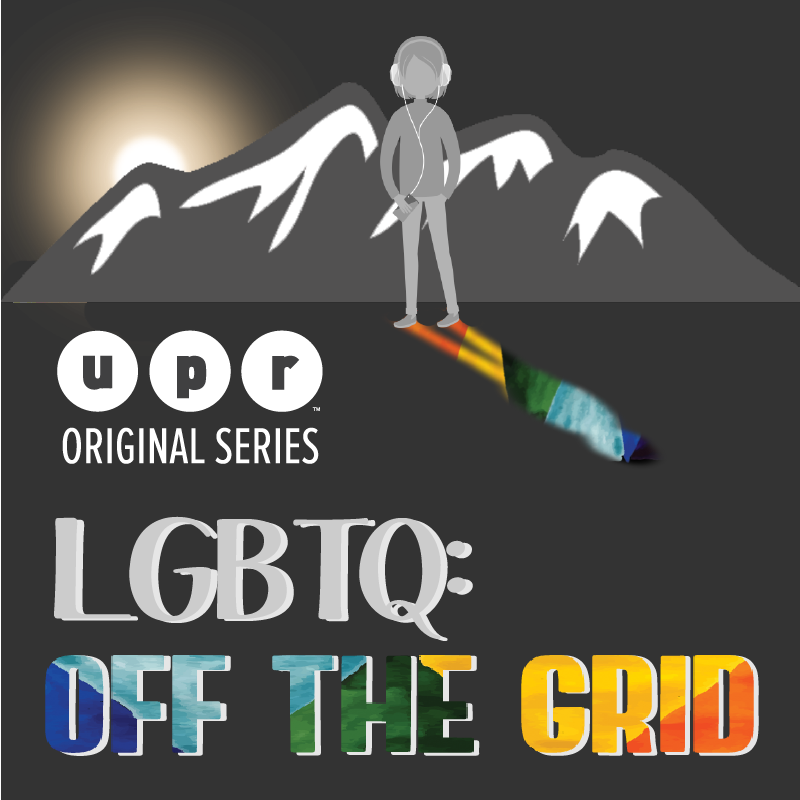 This four-part series explores the often unseen and unaddressed aspects of the rural life for LGBTQ individuals and their families. 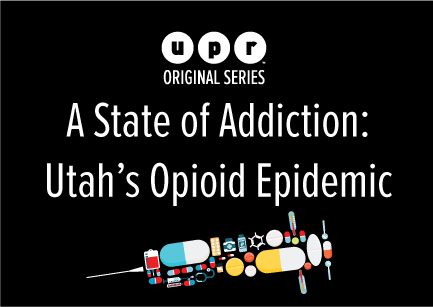 In this 13-part series, we explore the issue of opioids in Utah, hear people’s stories, dissect the complexities and explore possible solutions. This UPR original series is a yearlong storytelling project about barriers that are crossed to pursue goals or make changes in society. Utah Works is a new series of short stories about the way we work in Utah, told in participants’ own words. 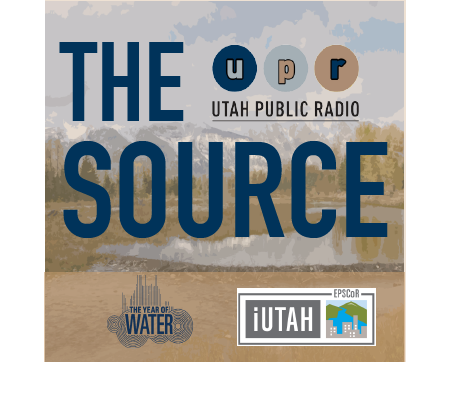 This 11-episode radio series showcases the people and programs empowering Utah women and girls. "Roots of Brazil" is a 5-part radio series exploring Brazil's cultural origins by illuminating Salvador da Bahia, a city at the center of the country's rich history. A group of 54 people from Utah State University, as well as the University of Washington and Bellevue College, traveled to the South on a Civil Rights pilgrimage. They brought back first-hand accounts of whose personal history influenced the history we learn about today. Utah Public Radio reporters and producers spent 2 days training with award-winning audio producers the Kitchen Sisters. The workshop resulted in a series of storytelling projects with a unique style. This style includes detailed uses of sound and music with minimal or no narration from the reporter or producer. Each story is told by the voices in the story, highlighted with music and sound. 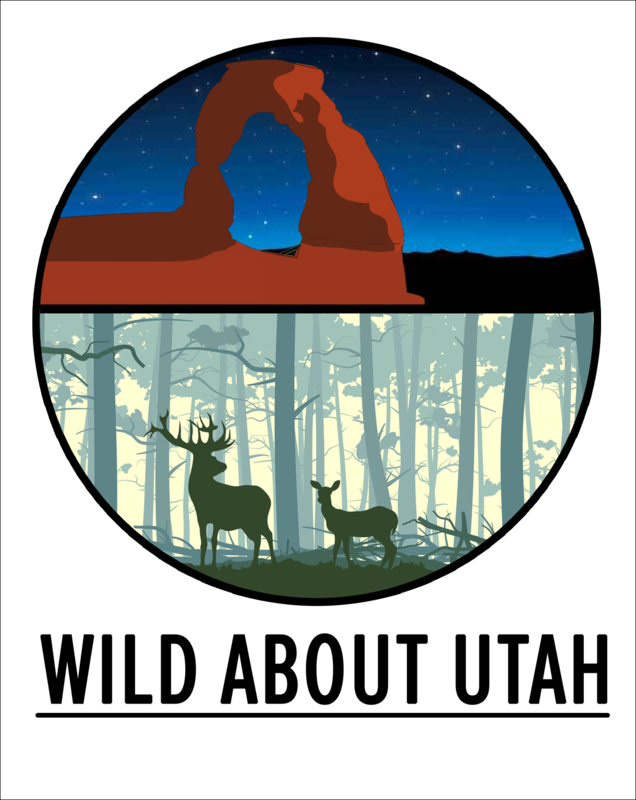 Utah is a state endowed with many natural wonders from red rock formations to salt flats. And from desert wetlands to columns of mountains forming the basin and range region. When we look closer, nature is everywhere including just outside our door. A yearlong exploration with the people whose knowledge is used to manage Utah’s most precious resource - water. 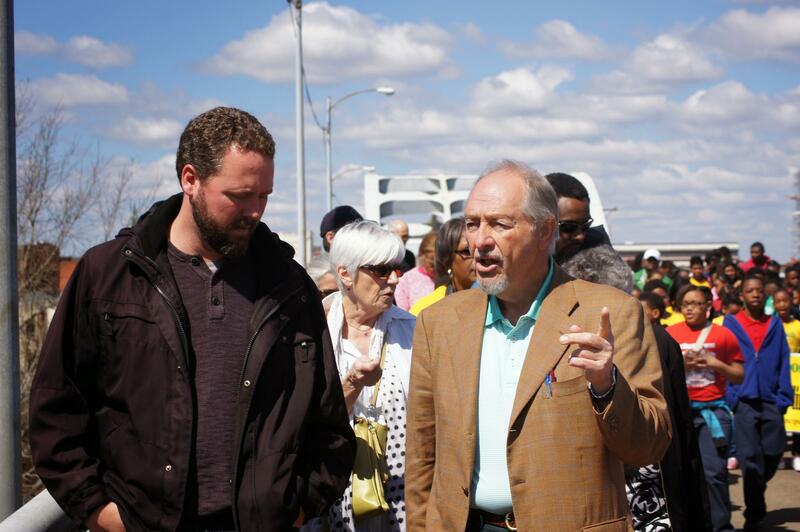 Utah State University Assistant Professor of Global Communication Jason Gilmore with a group of college students traveled by bus to Selma, Alabama for the anniversary of Bloody Sunday. 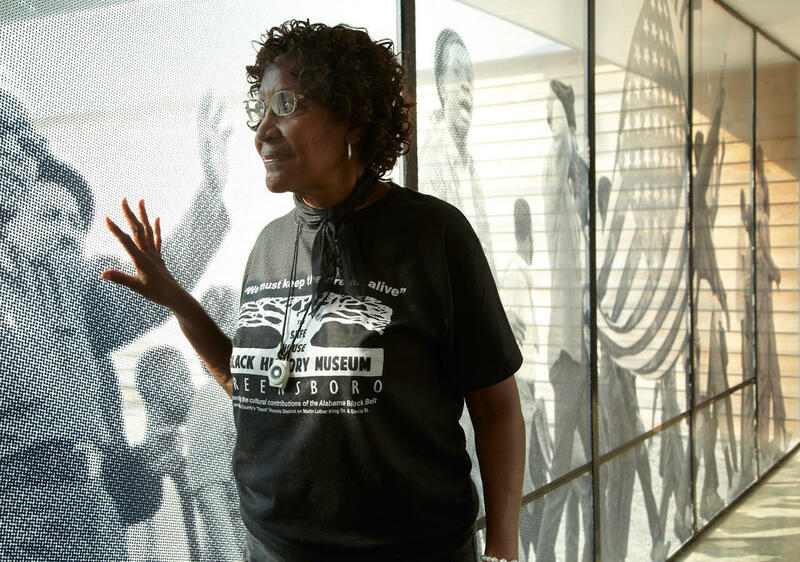 Along the way, the group of 52 stopped at sites important to the Civil Rights Movement. Gilmore sent UPR reports from the road.